Valentine’s Day is the perfect excuse to exchange little tokens of adoration with the ones you care about. 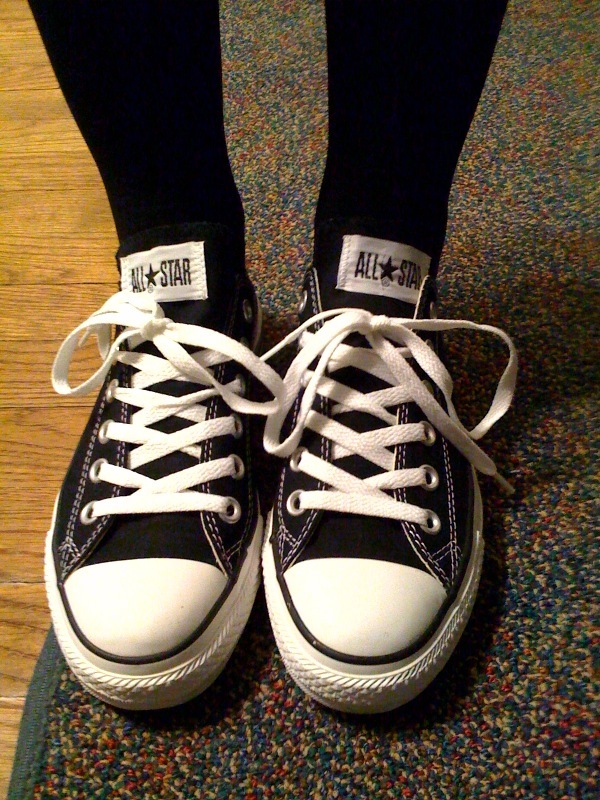 Little J, for example, received these black chucks (technically for her birthday, but with so many styles for boys and girls, we definitely have something that’ll do the Valentine’s trick). AND ROCKS A TWO ELLE TEE, TOO! Friends, it’s officially the month of love. We believe that Valentine’s Day is about celebrating all kinds of love, and, really, we just like seeing and hearing how much you love us. So, we’ve set up a little Valentine’s station at the store where you can drop off some love poems for us in exchange for a super sweet love discount. 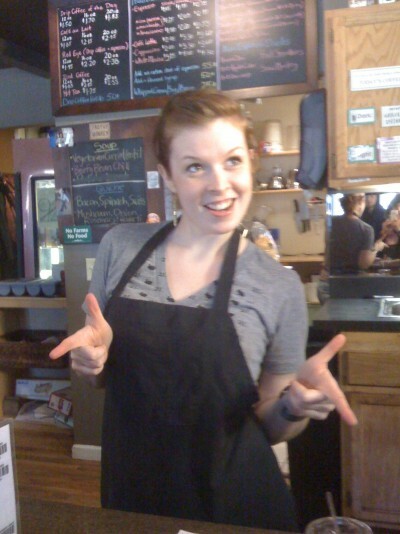 And, as always, our dear out-of-towners (we love you, t-money, baby cam cam, dlowe…..) are free to get creative in their love note methods…..
It’s sunny today, friends! While most of you were __________ (insert football reference here; sorry, you know we’re basketball people! ), we were happy to see that one of our favorite customers, one Mr. Nathan Diller, was taking advantage of a beautiful Sunday the way any normal person should: shopping! 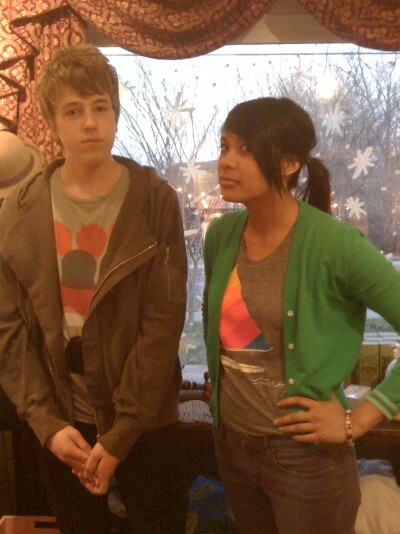 Oh, and for those of you who need a guide: Modern Amusement tee (Nathan), KZO hoodie (Nathan), Built by Wendy tee (Ellie), Blank jeans (Ellie).